Shelburne is famous for its warm, inviting atmosphere and relaxing lifestyle. Whether you're walking with your family amongst the town’s beautiful heritage buildings or enjoying a coffee with friends at a local café, this is a place where all of the ingredients for a deeply rewarding life are close at hand. 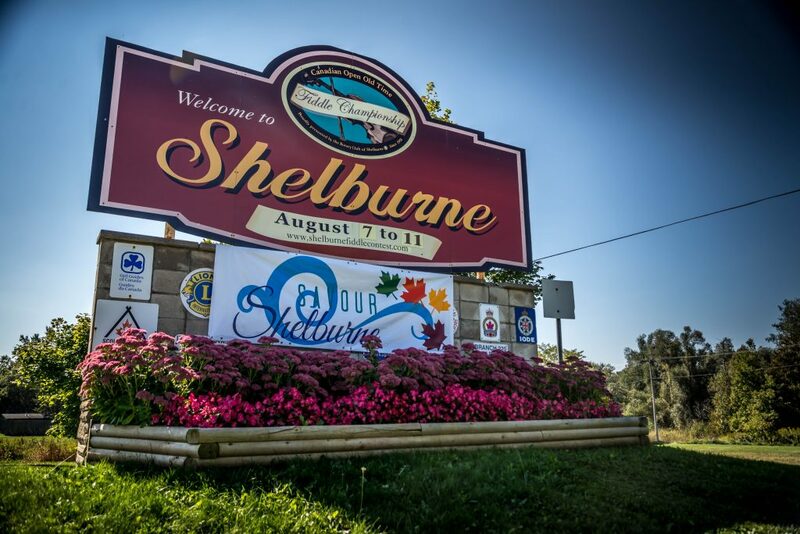 Located north of the GTA, Shelburne has so much to offer and is anything but a bedroom community. So we did a little tour to give you a deeper look into the lifestyle you could be living at Hyland Village in Shelburne. It’s a more complete, more satisfying way to live, and it’s all waiting to be discovered. If there's one thing Shelburne isn't short of, it's green space. A long-time favourite within the community is Boyne Valley Provincial Park, located just 5 minutes away. With no entrance or parking fees, this park is the perfect place for a weekend adventure with friends or family. Containing numerous looped hiking trails, including the popular Bruce Trail, the Boyne Valley Provincial Park is a popular getaway spot. 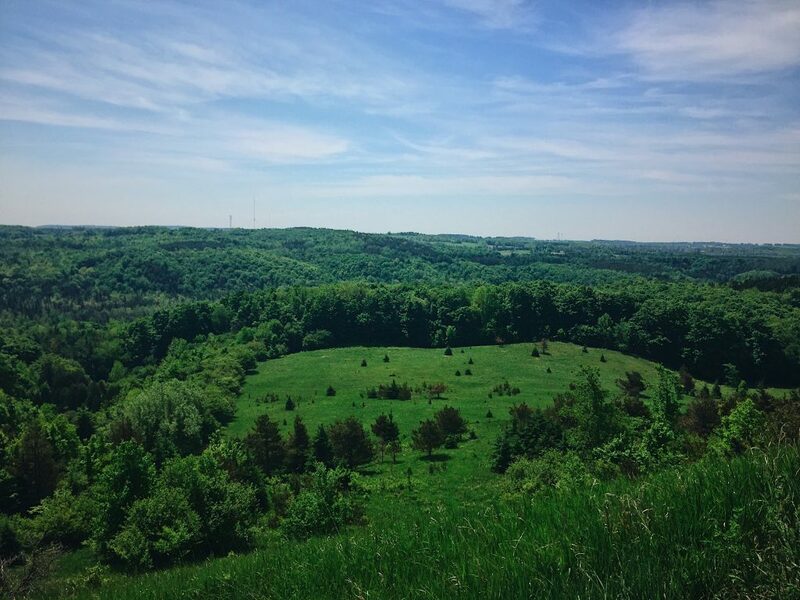 It's also home to the gorgeous Murphy's Pinnacle Lookout, where visitors can enjoy a stunning view overlooking a vast amount of green space after a short 10 minute hike. 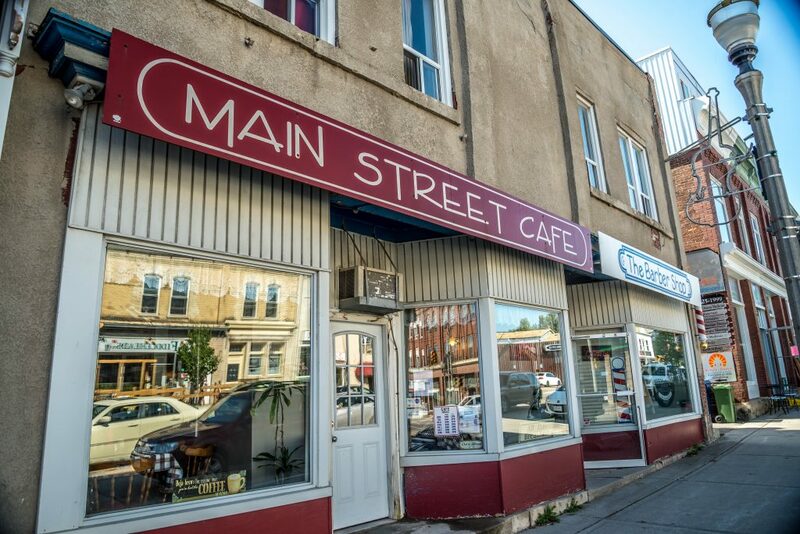 If you want more of a city vibe, a stroll through downtown Shelburne is what you need. 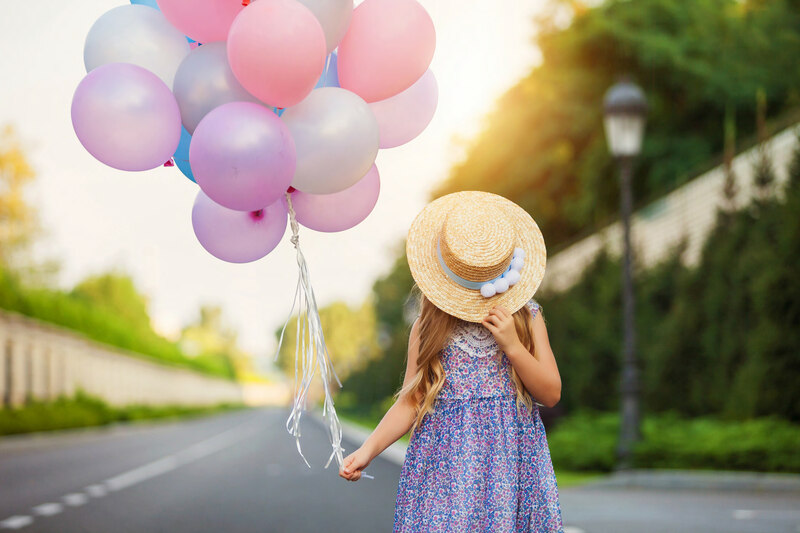 Located 2 minutes from Hyland Village and sprinkled with restaurants, cafés, and heritage buildings, there is something for everyone on this strip. We even stumbled upon a delicious crêpe restaurant called Beyond the Gate and it can only be described as a little bit of France hidden in Dufferin County. 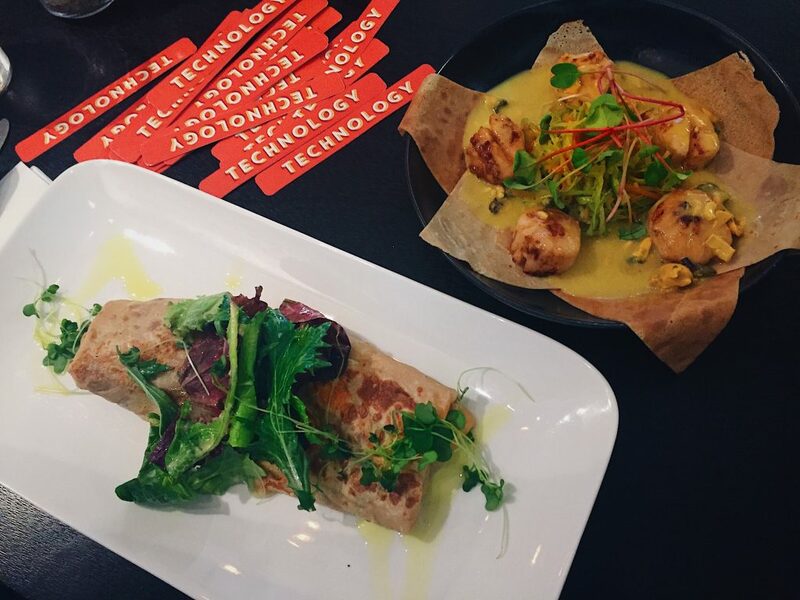 With an ever changing menu, and personable friendly staff, we left this little spot with full bellies and big smiles. We found that Shelburne is full of these gems and you will always be greeted with a friendly face and a smile wherever you go. 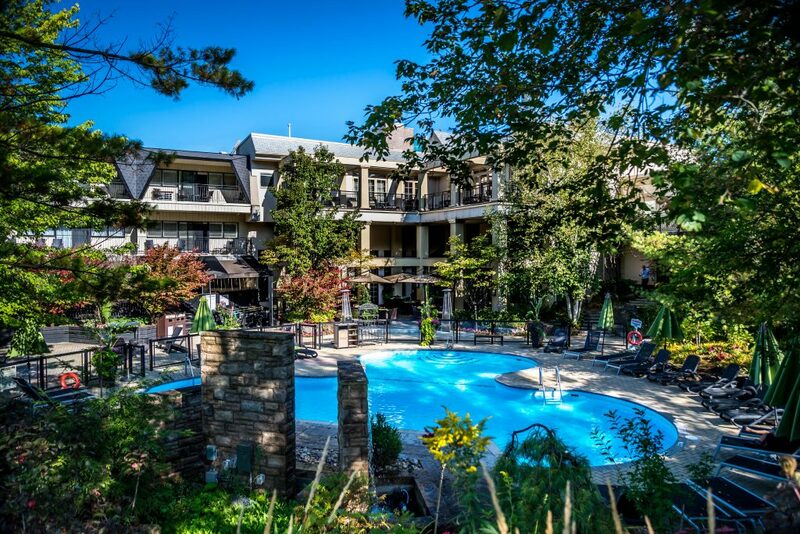 The popular Hockley Valley Resort is a short 20 minute drive away and serves as the perfect getaway not too far from home. Visitors can enjoy a round of golf in the summer and skiing or snowboarding in the winter all in a beautiful location far from any noise interruptions. Accompanied with a blend of modern finishes and rustic cabin style, the ambiance alone at Hockley Valley will have you feeling refreshed. These are just a few of the many perks of living in the second fastest growing town in Canada. The official motto, "A people place, a change of pace." could not be more fitting to describe the convenient and charming family living you will find here. A lifestyle made up of good food, good times, and good friends is what's waiting for you at Hyland Village.